With us, children can simply be children and enjoy a voyage of discovery in the fabulous mountains. To make the holiday an unforgettable experience for both adults and children, we offer comprehensive childcare and numerous leisure activities for our young guests. 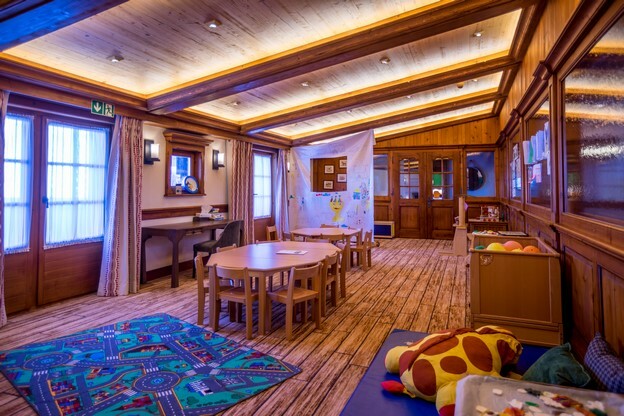 Hotel Riffelalp Resort has a kindergarten on the first floor. Our little hotel guests can paint, play, build and let loose here. In the winter, the kindergarten is open Sunday to Friday from 3 pm until 10.30 pm. During this time, a caring kindergarten teacher looks after your children. Parents can use this time to pamper themselves in our Spa 2222m or to spend a carefree day in nature. The kindergarten is open to children between two and eight years old, who are already toilet-trained. Outside of these times and in the summer, the kindergarten entrance is open, even if there is no childcare. 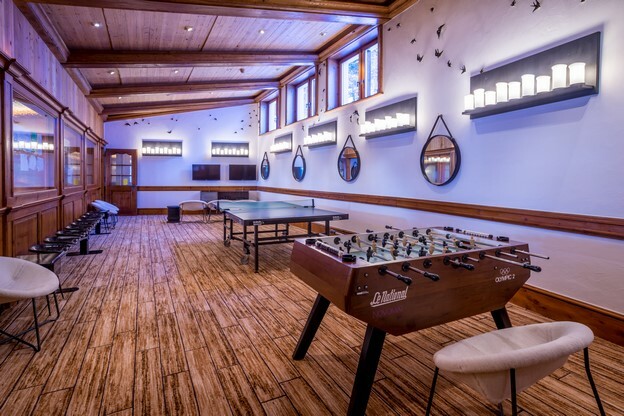 Boredom doesn't exist at Riffelalp: our young hotel guests can take part in further activities, such as table football and table tennis in the play room. Fans of games consoles will also be happy. There is a Playstation and Wii console for them to use. For anyone who wants a more physical activity, we have our own bowling alley: can you get 12 strikes one after another and score the perfect game? Or how about a game of pool? For children, having fun outdoors is the best thing ever. In front of Hotel Riffelalp there is a playground with swing, slide and climbing frame. A welcome distraction for children. Children love splashing around in water: in our swimming pool, fun and enjoyment are guaranteed. If your children cannot swim yet, they must be supervised by their parents. There is no lifeguard on site. The wellness area is reserved for adults: children under 16 are not permitted. 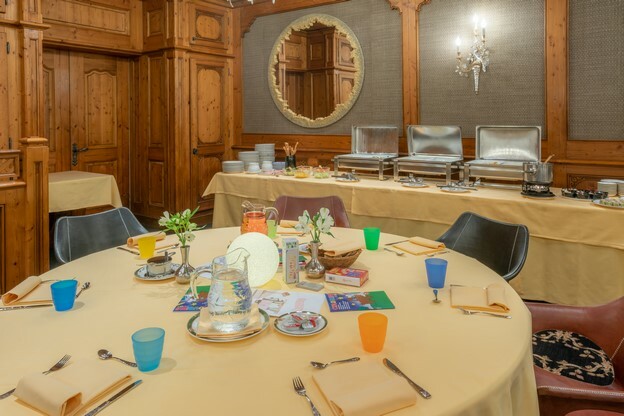 For our small hotel guests, we have a special children's table for dinner in Restaurant Alexandre at 6.15 p.m. Here our young guests can enjoy a delicious and healthy evening meal prepared by our kitchen team. 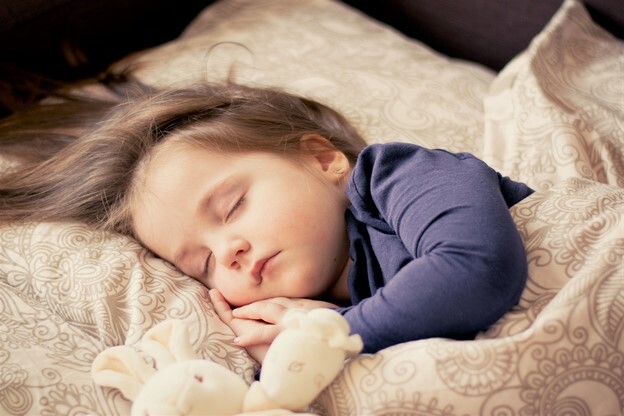 If you would like a lingering evening meal for two, or if you want to plan the next long walk for the following day, you can make use of our babysitting service. 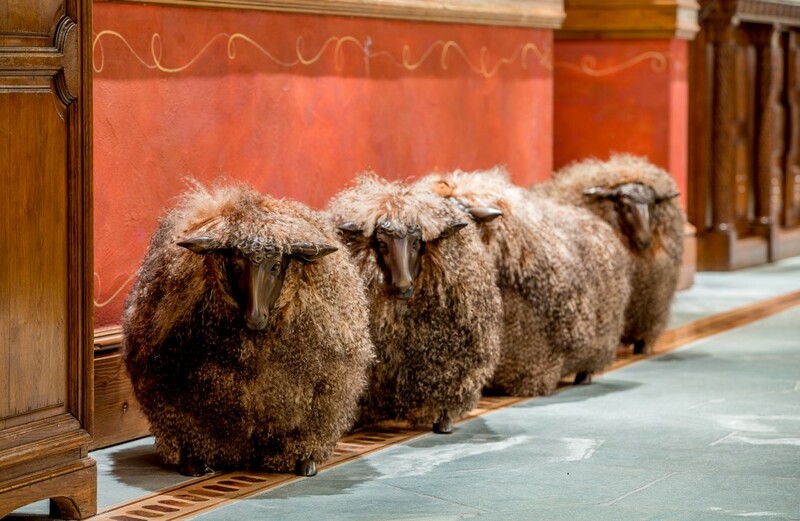 The cost for this service is from CHF 35 per hour. Advance booking is necessary. We would like to point out that, although fun and games take priority here, there are a few house rules to follow. Please read our children's rules of behaviour to learn more about these. In winter the Kindergarten is open Sunday through Friday from 3.00 pm to 10.30 pm. A Kindergarten teacher looks after your children between the ages of 2 and 8. The children must be “toilet trained”. 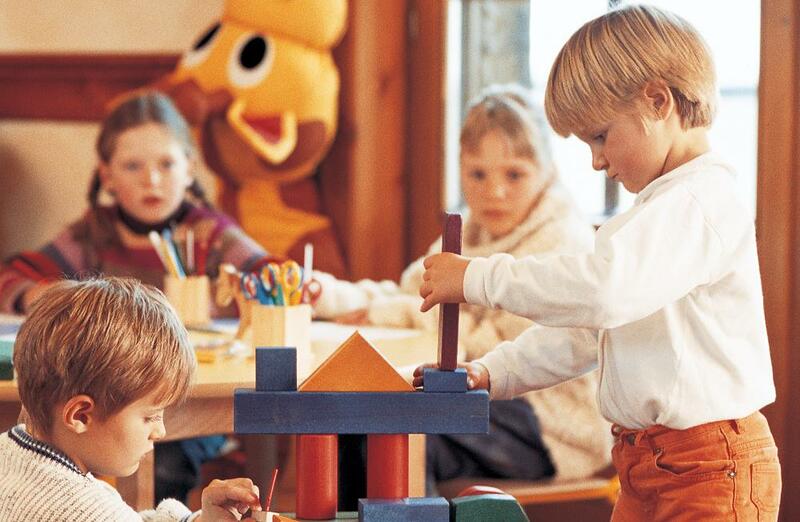 The kindergarden is open the rest of the day, and in summer, without supervision. The pool area is not live guarded. Children under the age of 16 are not allowed in the Wellness area. Every day at 6.15 pm we reserve a special table in the Restaurant Alexandre for our youngest guests. A babysitter can be arranged upon request (early booking recommended!). The minimum costs of CHF 35.- per hour will be charged to your account. Children under the age of 8 travel free on all mountain cableways and the Gornergrat railway. Our team will be more than happy to organise a superb program for the whole family. 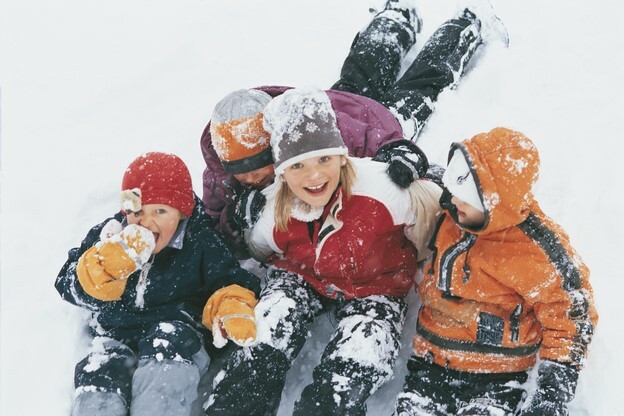 In our skishop you can rent sledges for your children. 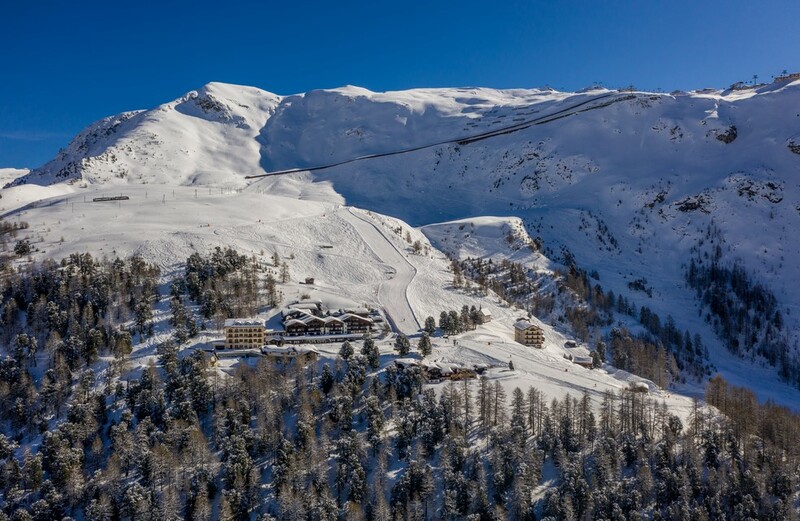 Our concierge can organise Snowli Kids classes or private ski instuctors. Our team will be glad to organise an unforgettable program for the whole famile, f.e. Kickbike at Sunnegga, Gorner gorge, Forest Fun Park etc. For the information of Zermatt Tourisme click here.